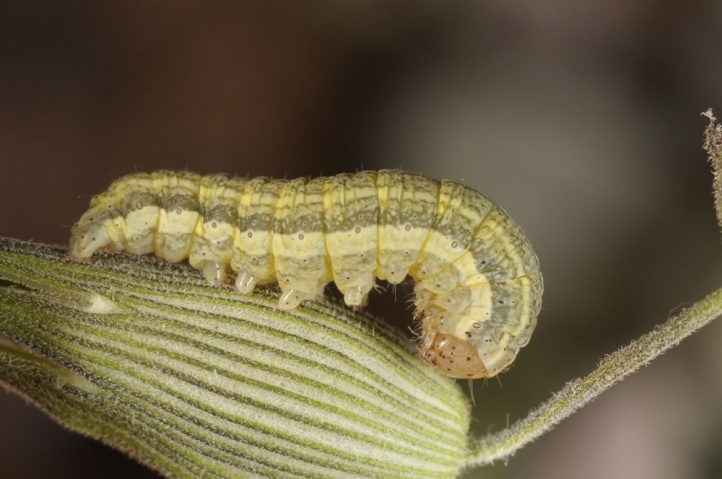 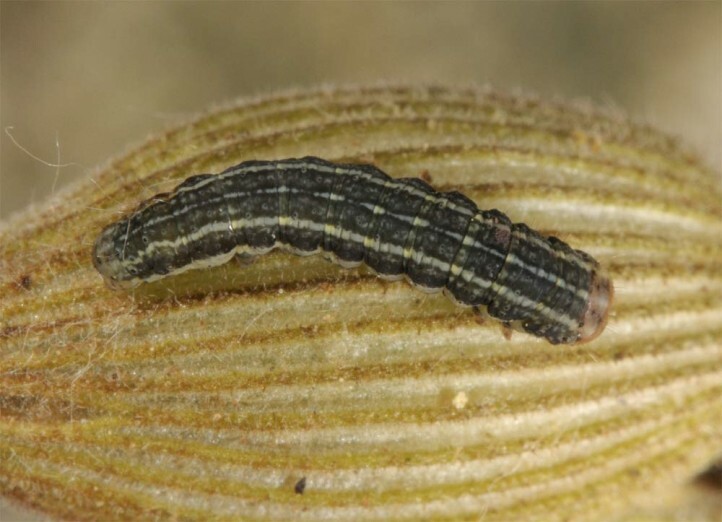 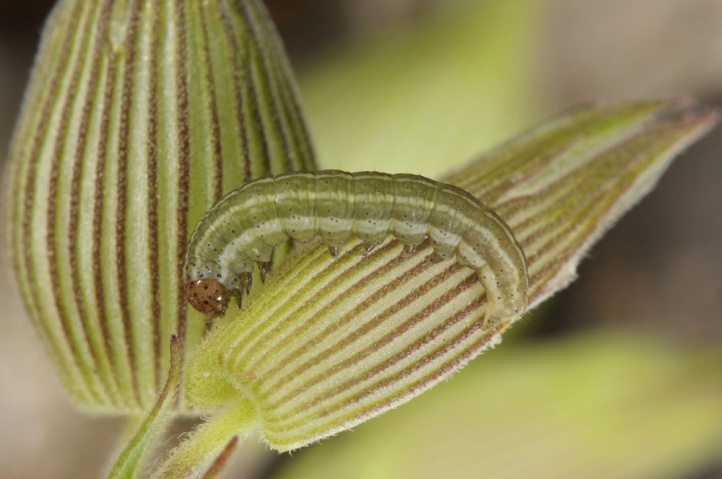 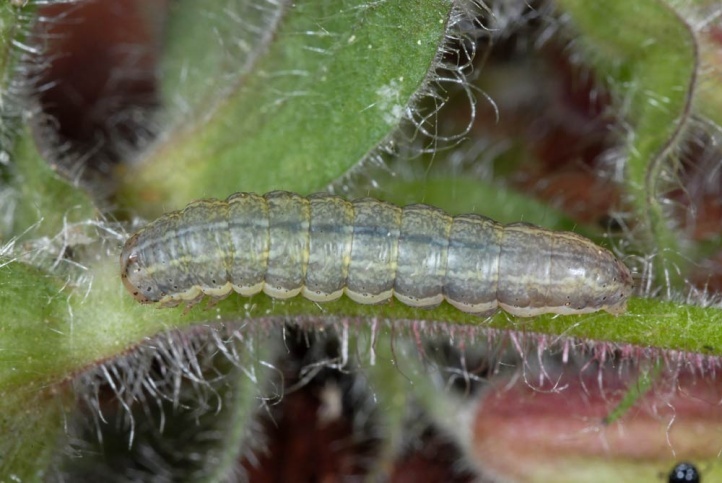 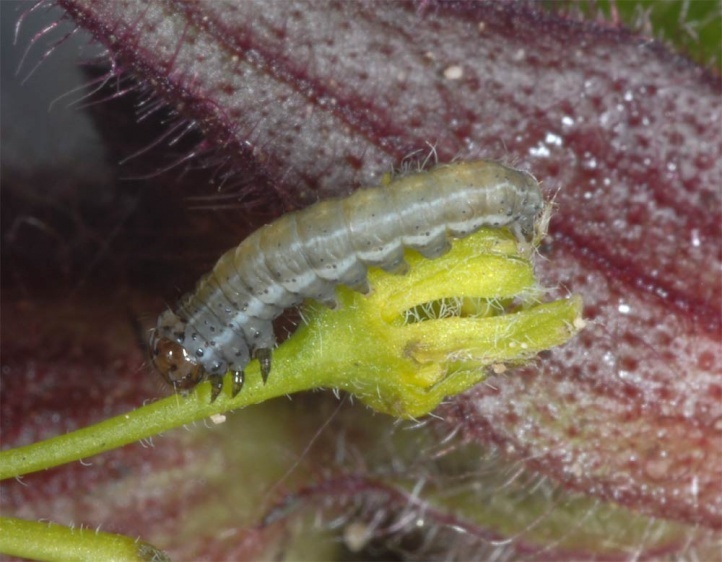 The larvae live on Silene. 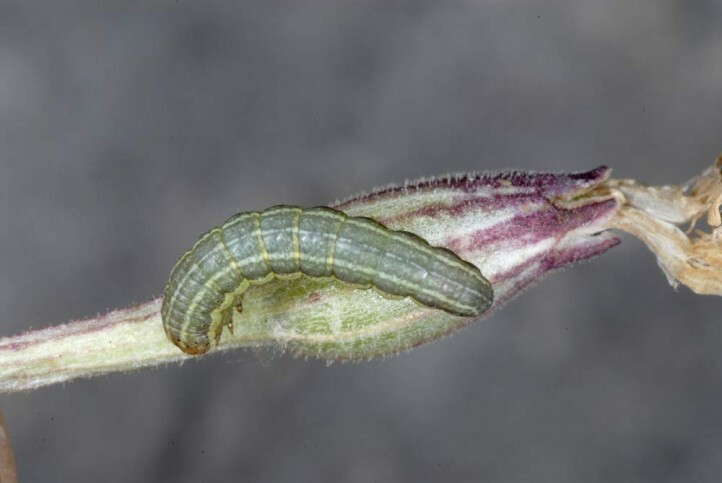 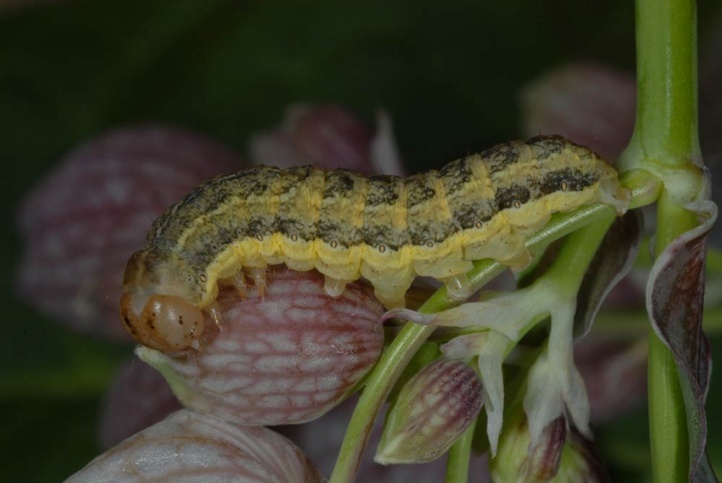 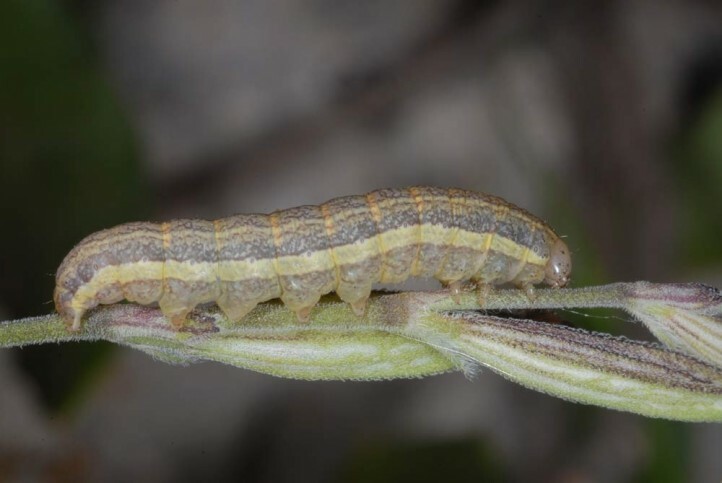 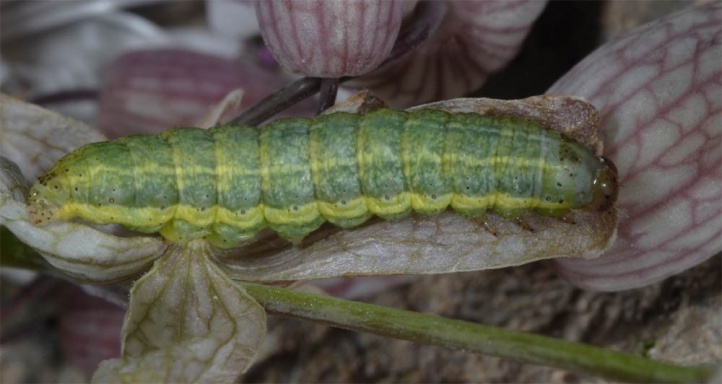 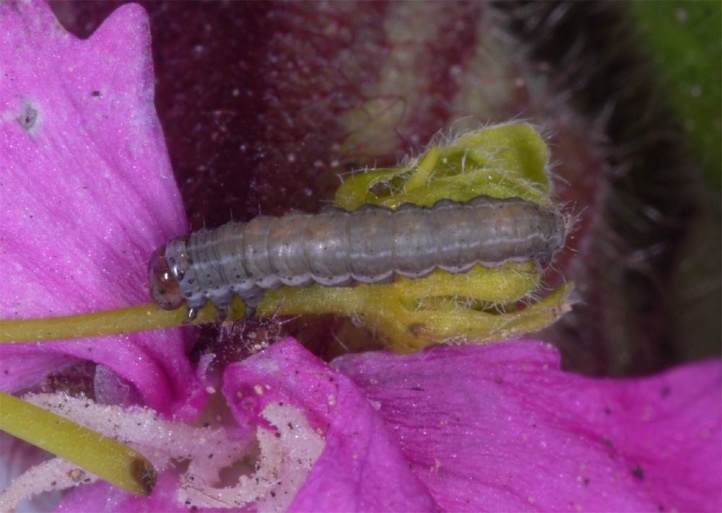 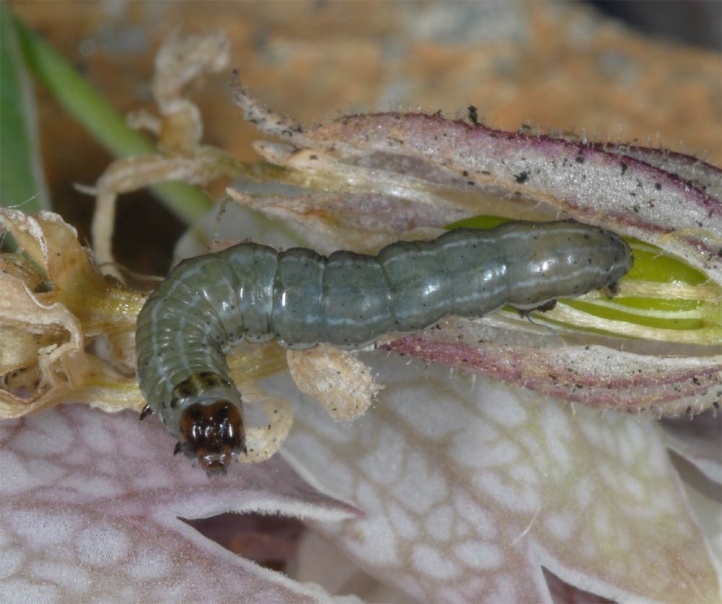 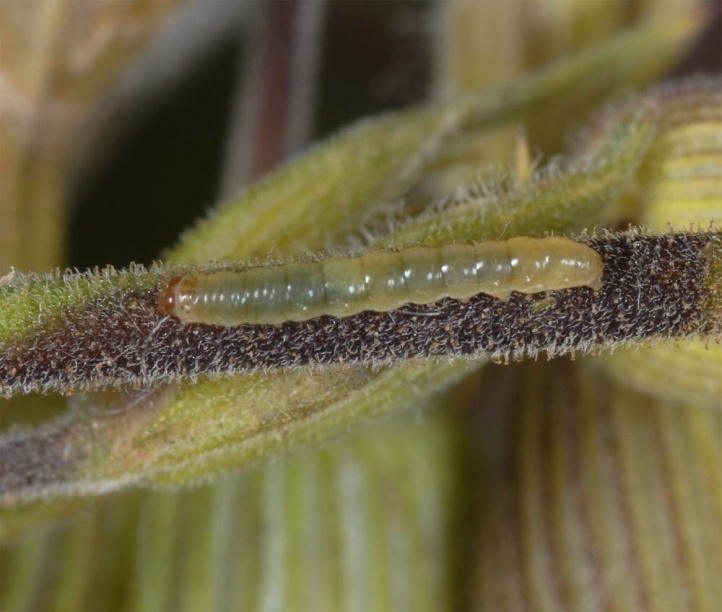 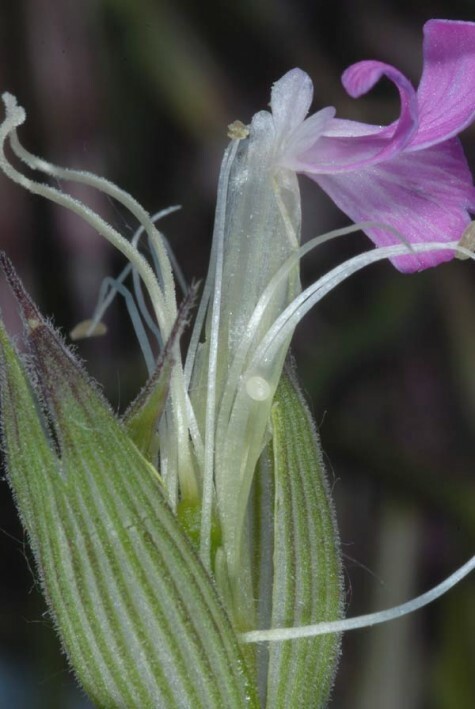 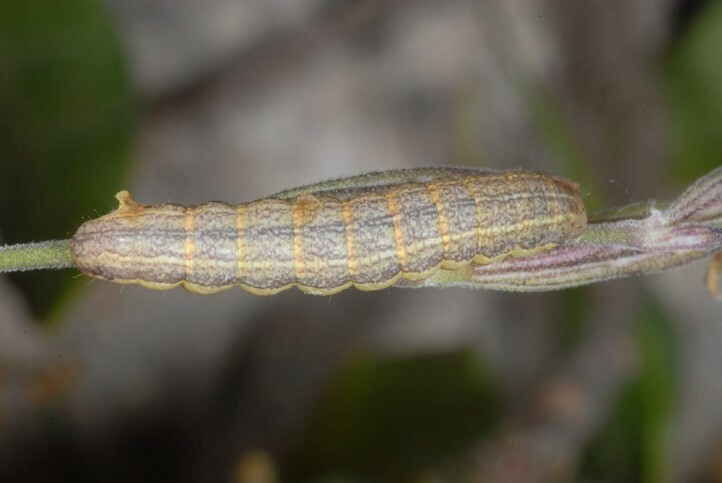 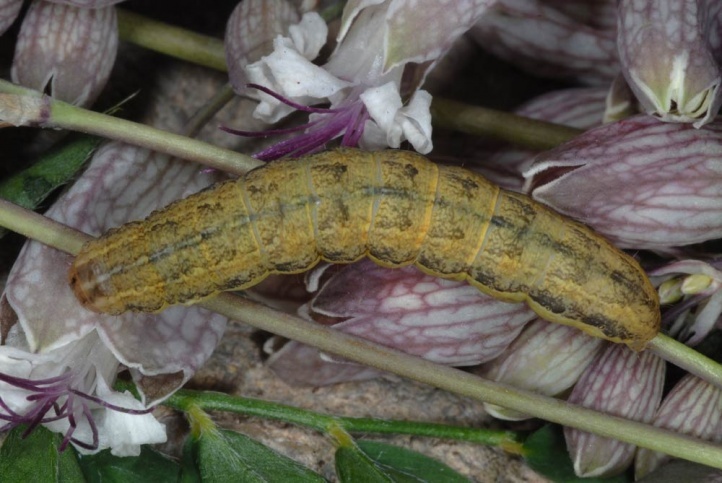 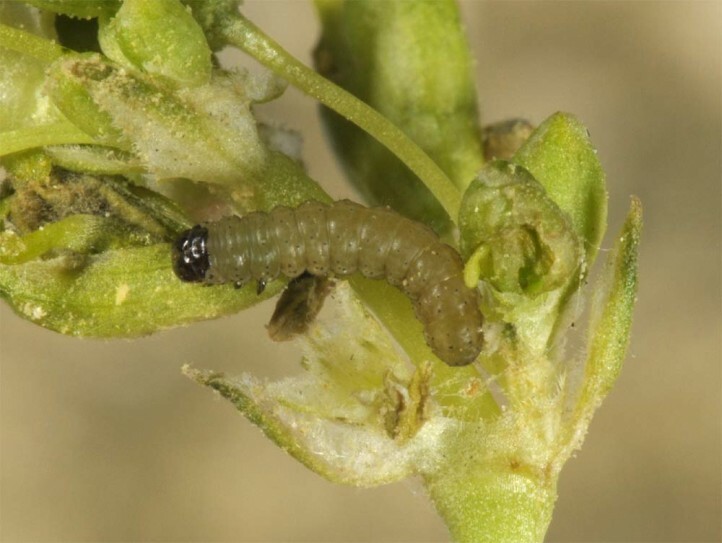 I found young larvae in early May 2008 and mid-May 2011 in flowers of Silene tenuiflora (low-growing, winter-annual species) in Northern Greece. 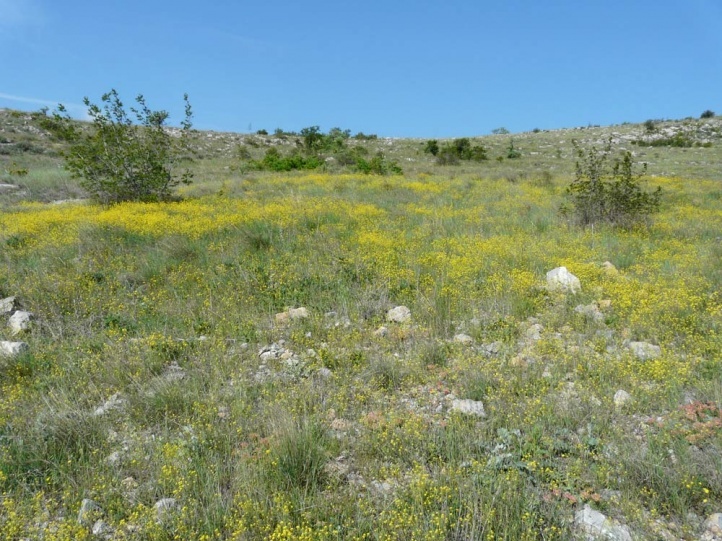 Hadena silenes inhabits preferably nutrient-poor, dry grasslands, rocky slopes and similar dry-warm, extensively managed habitats. 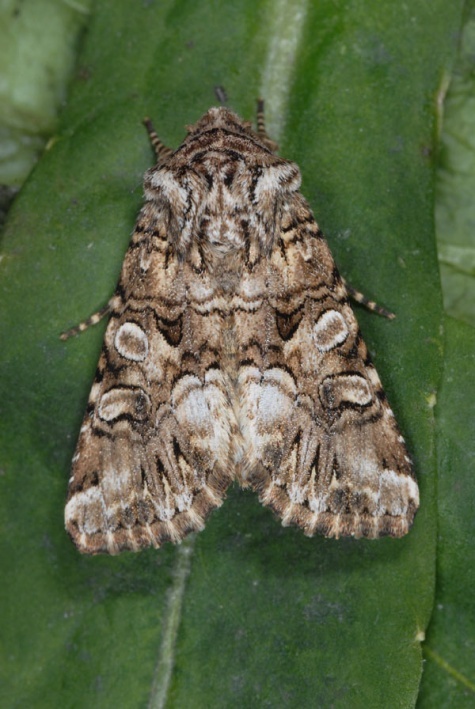 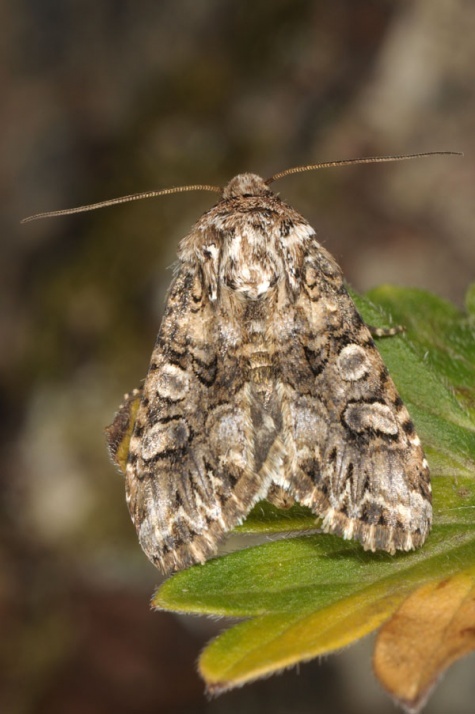 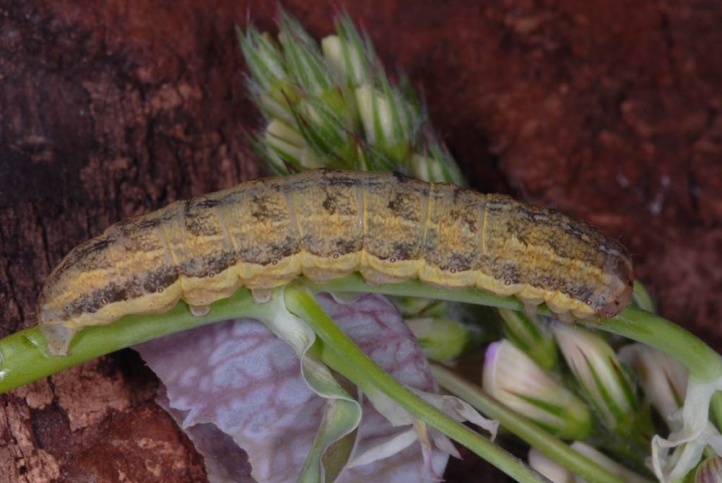 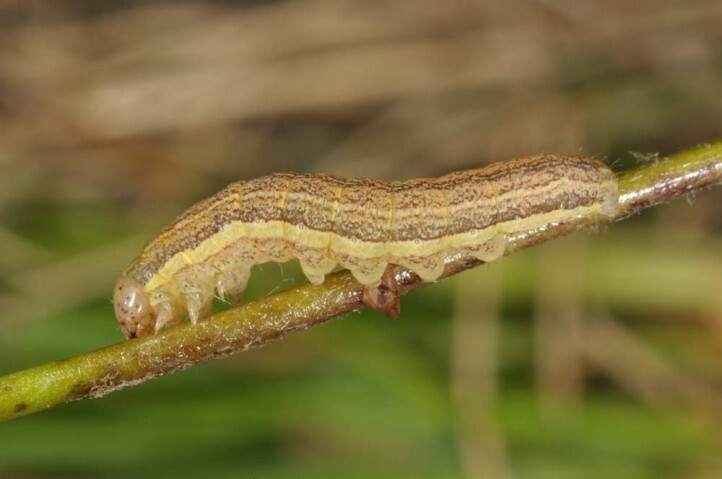 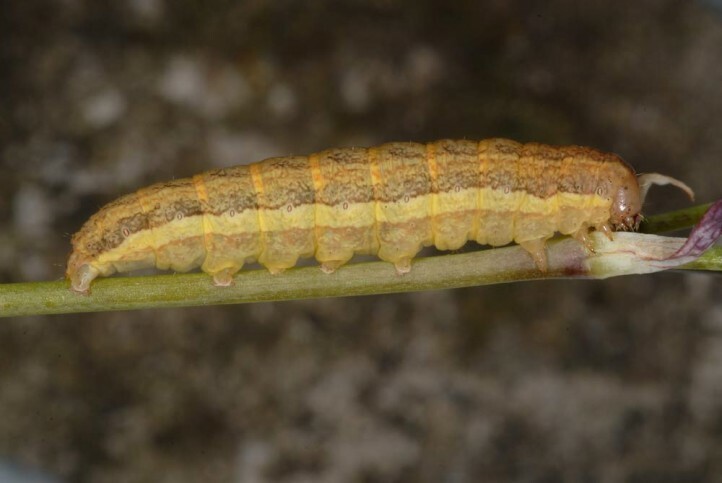 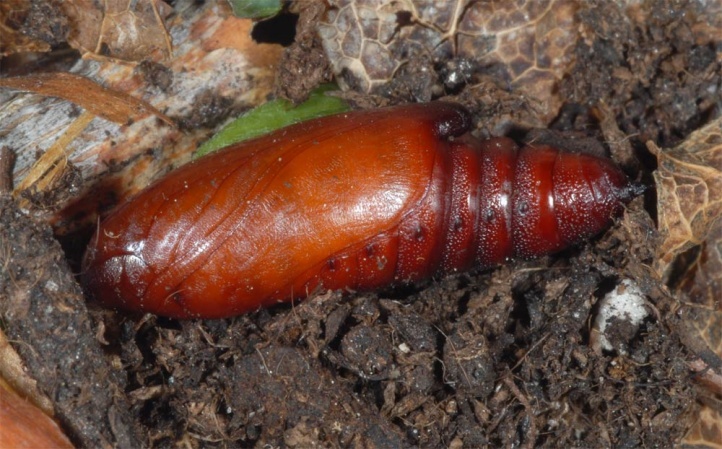 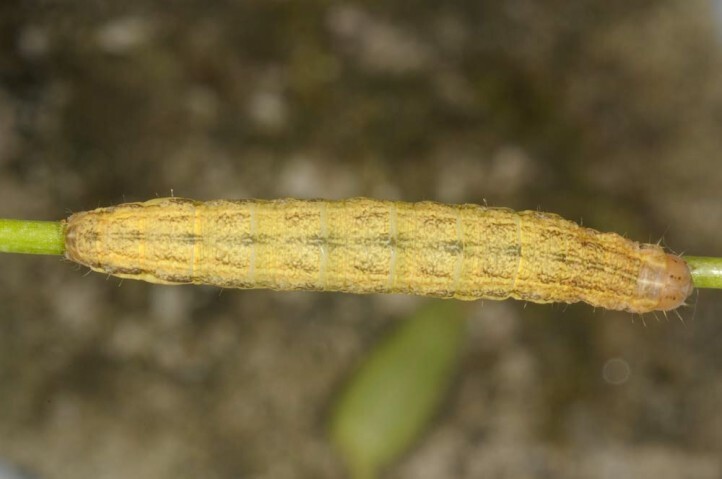 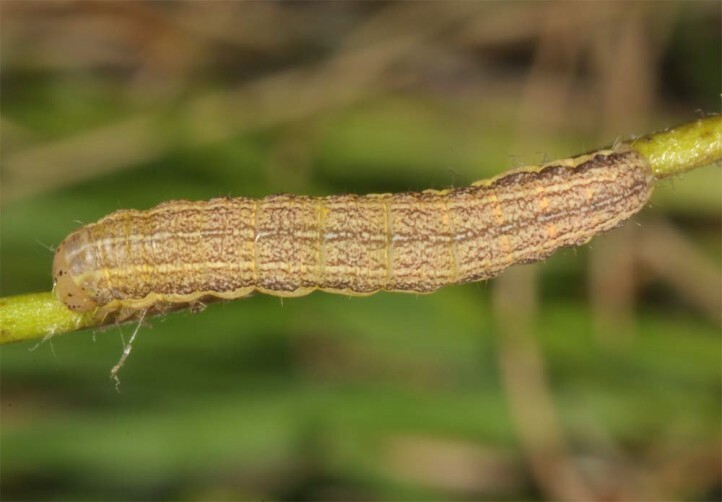 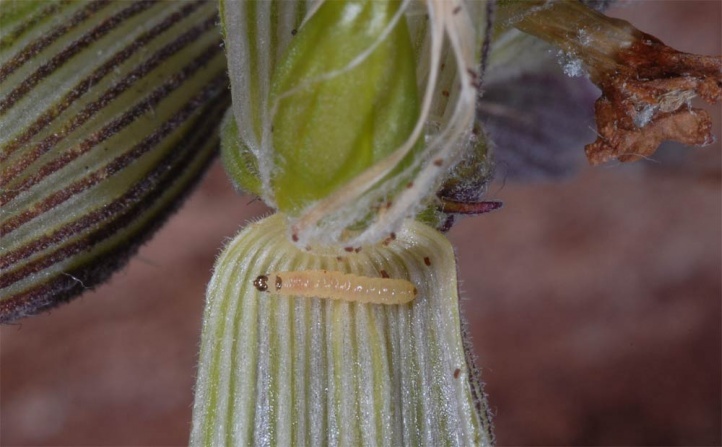 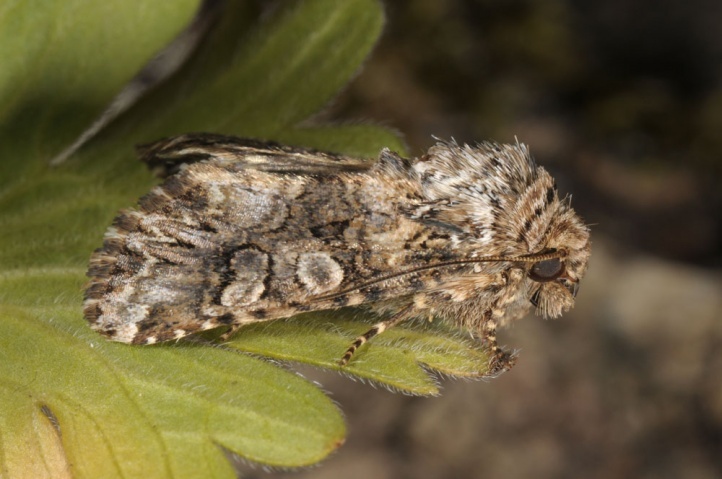 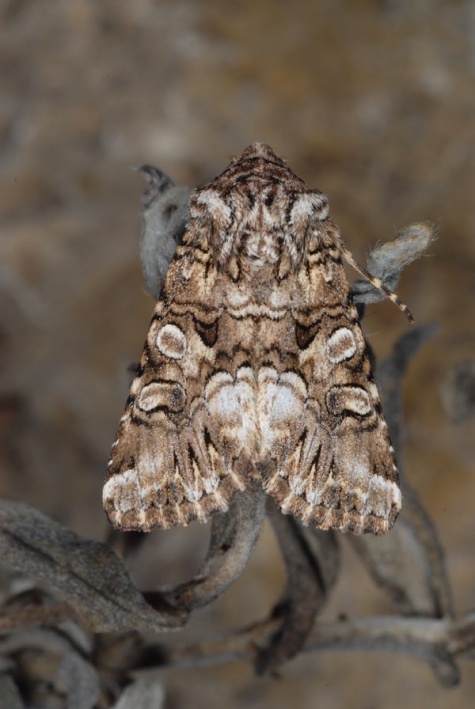 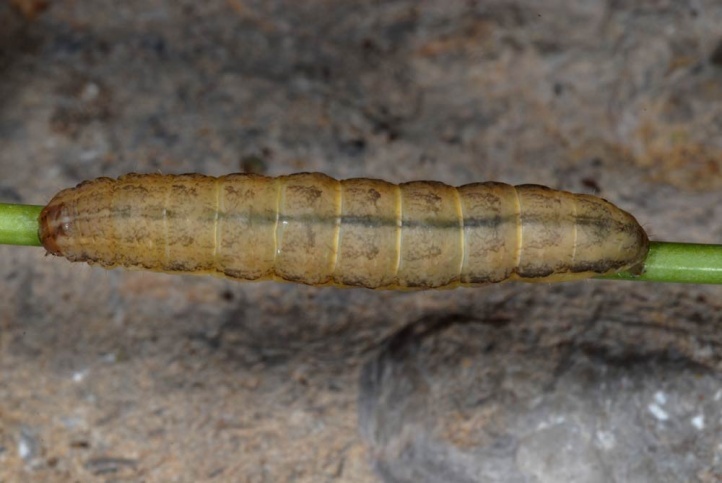 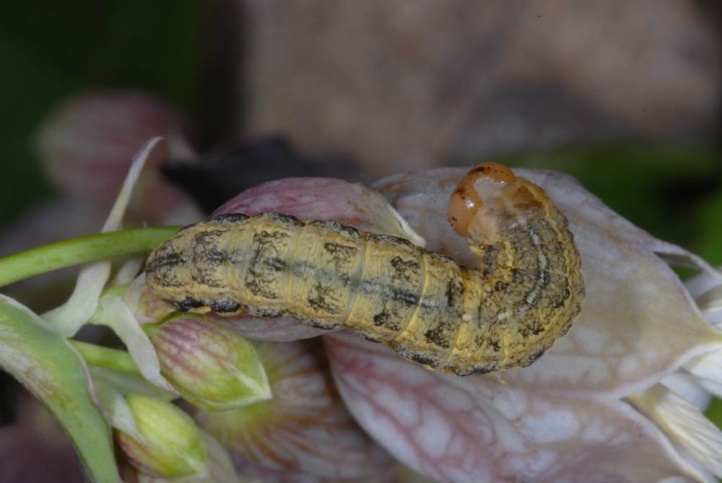 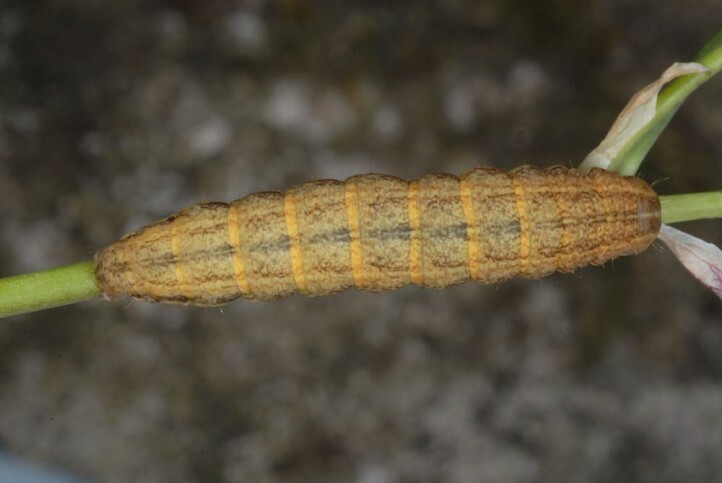 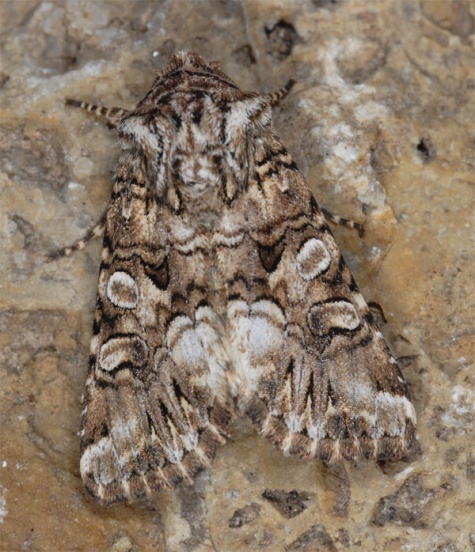 The pupa hibernates often several times and the moths fly rather early from April to May The caterpillars are already detectable in early May and are expected to be found until June or early July. 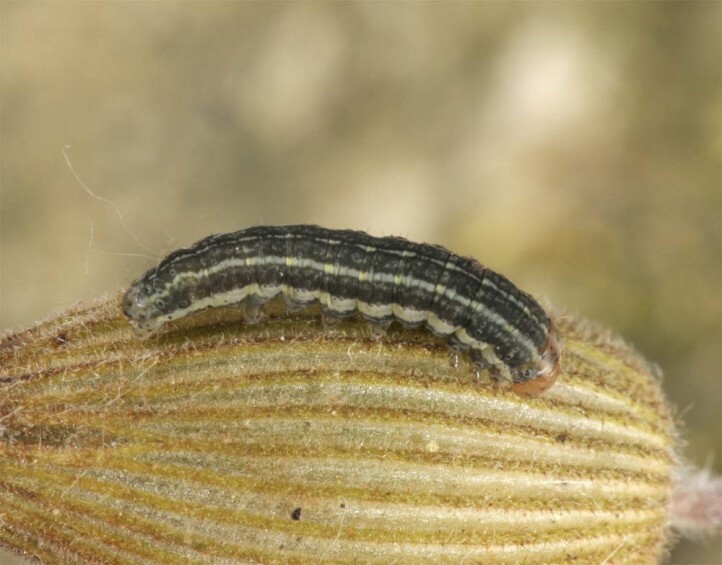 Hadena silenes might lose many sites due to agricultural intensification and overbuilding. 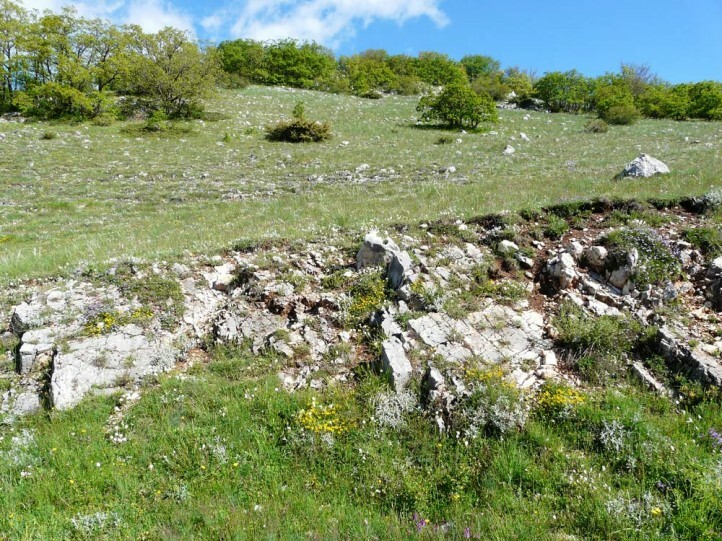 The distribution ranges from central Spain across Mediterranean Southern France to the western and southern Balkan Peninsula (north to southern Slovakia) and the Black Sea. 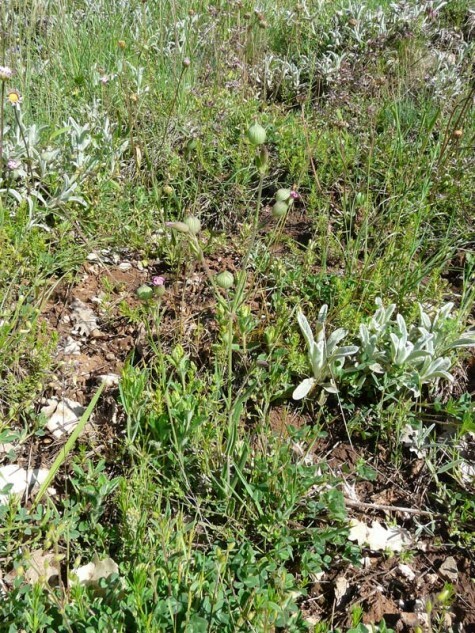 Outside Europe, it occurs in Turkey and from the Near East to Turkmenistan.